Everest helicopter tour is a day flight tour which takes you from the Kathmandu airport to the Everest base camp. One helicopter flies with 4-6 passengers in one flight and lands in the Everest view hotel and flies twice from there with limited persons. 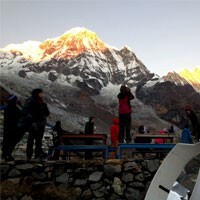 There are many flights to the Everest base camp every day from autumn, spring, and winter mostly. 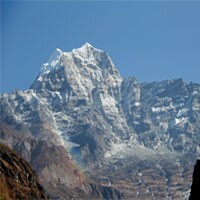 Day 01 : Pick up from your hotel, drive to the Kathmandu airport and fly. Mostly the mountain flights are in the morning. 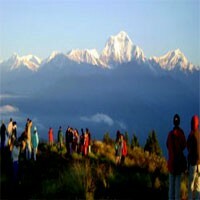 You will be picked up from your hotel by private transport and transfer to the domestic terminal in Kathmandu airport. You will have a couple of hour flight to the Everest base camp Kalapatthar including breakfast stop or drink at the Everest view hotel then flies back to the Kathmandu then drop back to your Hotel.